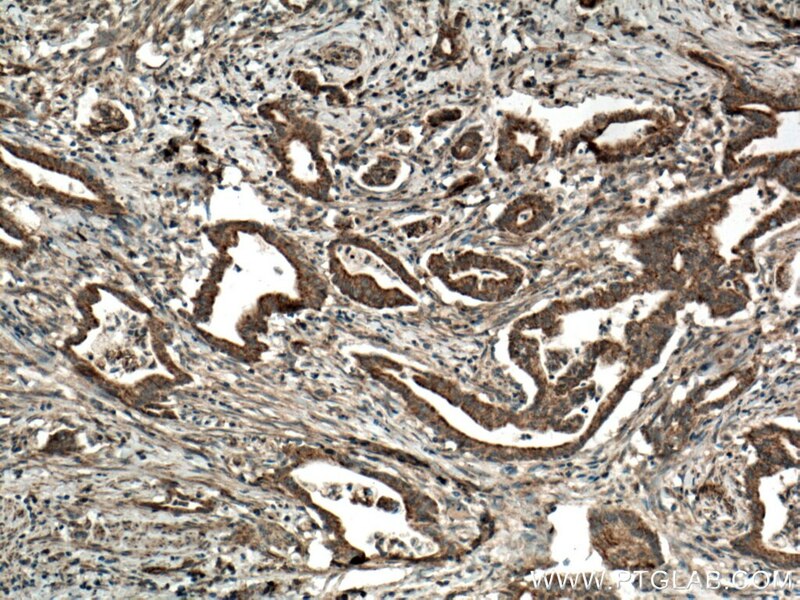 Immunohistochemical analysis of paraffin-embedded human liver cancer tissue slide using 12589-1-AP (CDO1 antibody) at dilution of 1:200 (under 10x lens) heat mediated antigen retrieved with Tris-EDTA buffer(pH9). 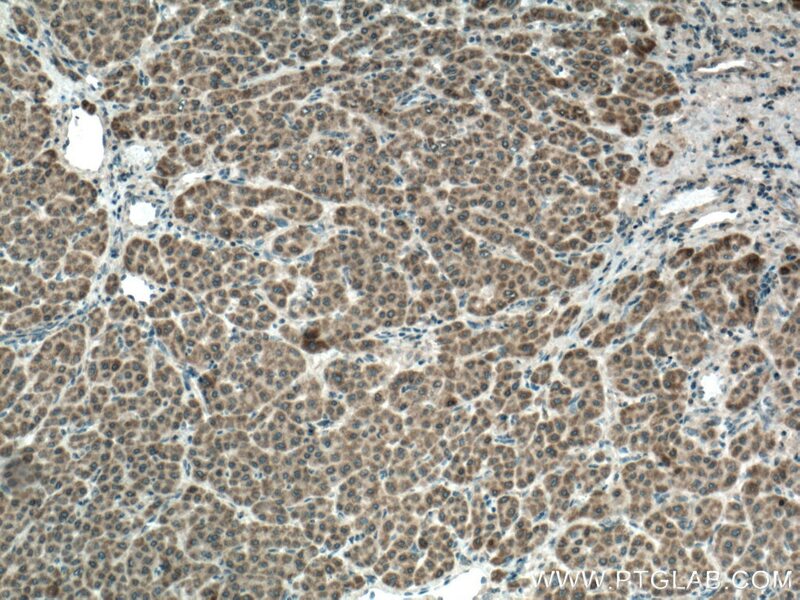 Immunohistochemical analysis of paraffin-embedded human liver cancer tissue slide using 12589-1-AP (CDO1 antibody) at dilution of 1:200 (under 40x lens) heat mediated antigen retrieved with Tris-EDTA buffer(pH9). 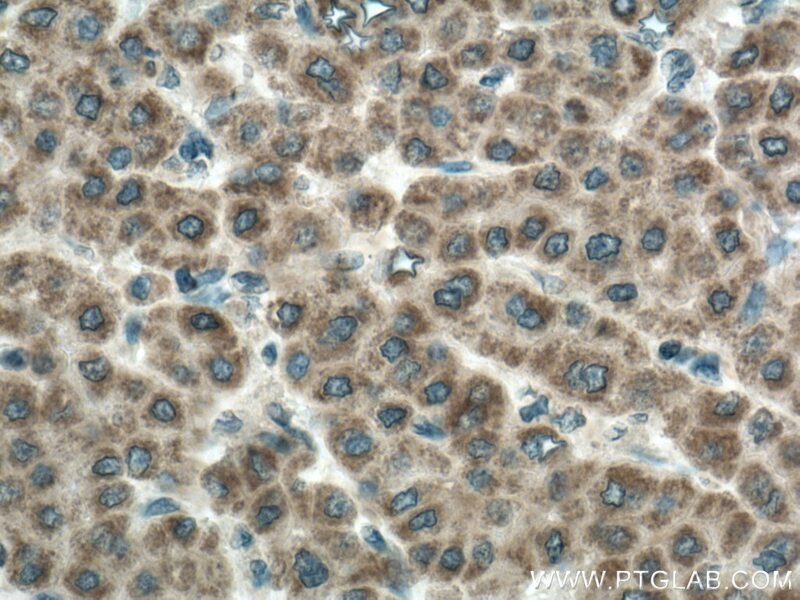 IP Result of anti-CDO1 (IP:12589-1-AP, 3ug; Detection:12589-1-AP 1:600) with mouse liver tissue lysate 4000ug. 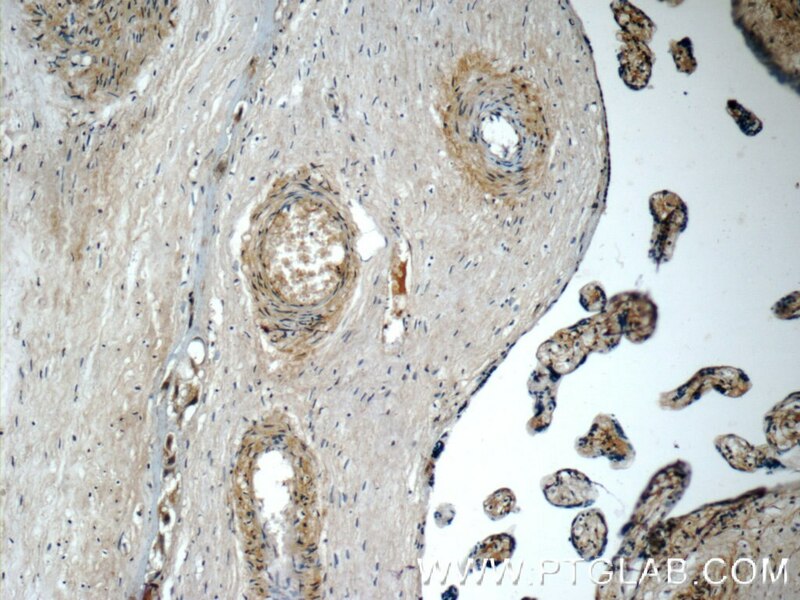 CDO1(cysteine dioxygenase type 1) is also named as CDO and belongs to the cysteine dioxygenase family. It is an enzyme that adds molecular oxygen to the sulfur of cysteine, converting the thiol to a sulfinic acid known as cysteinesulfinic acid (3-sulfinoalanine) and CDO1 is one of the most highly regulated metabolic enzymes responding to diet(PMID:19011731). 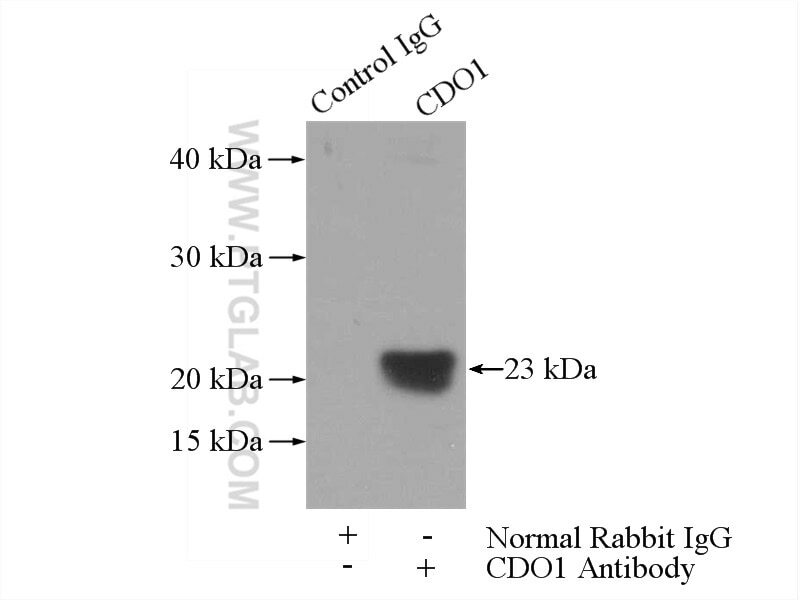 The expression of CDO can significantly decrease the level of intracellular cysteine and this reduction is also associated with a decrease in total glutathione levels(PMID:17327371). 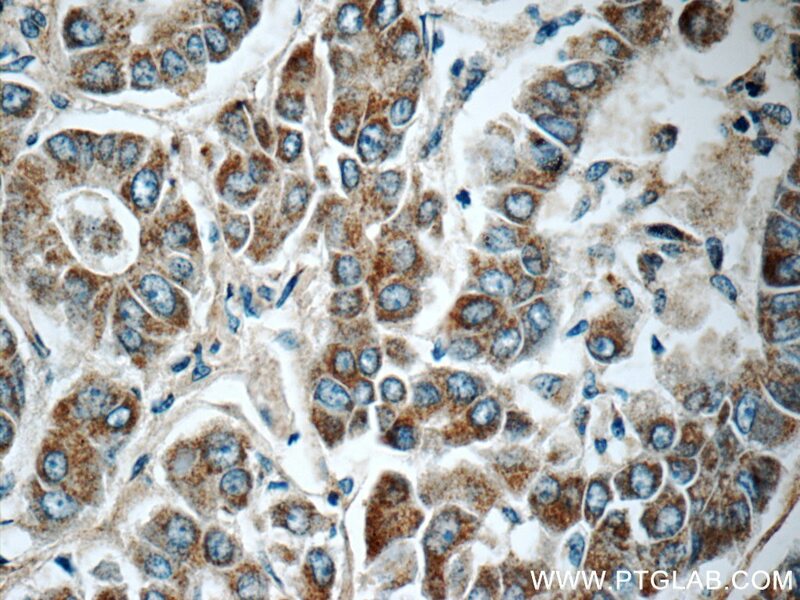 Cysteine dioxygenase (CDO) plays a critical role in the regulation of cellular cysteine concentration andmultiple forms of CDO (23 kDa, 25 kDa, and 68 kDa) have been claimed based upon separation and detection using SDS-PAGE/western blotting(PMID: 14752623). Hepatic metabolite profiles in mice with a suboptimal selenium status. 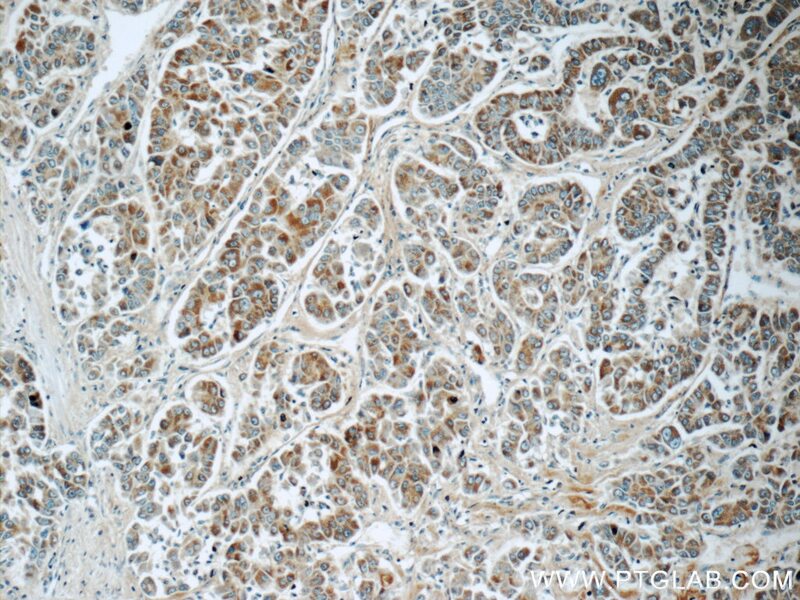 Cysteine dioxygenase type 1 (CDO1) gene promoter methylation during the adenoma-carcinoma sequence in colorectal cancer. 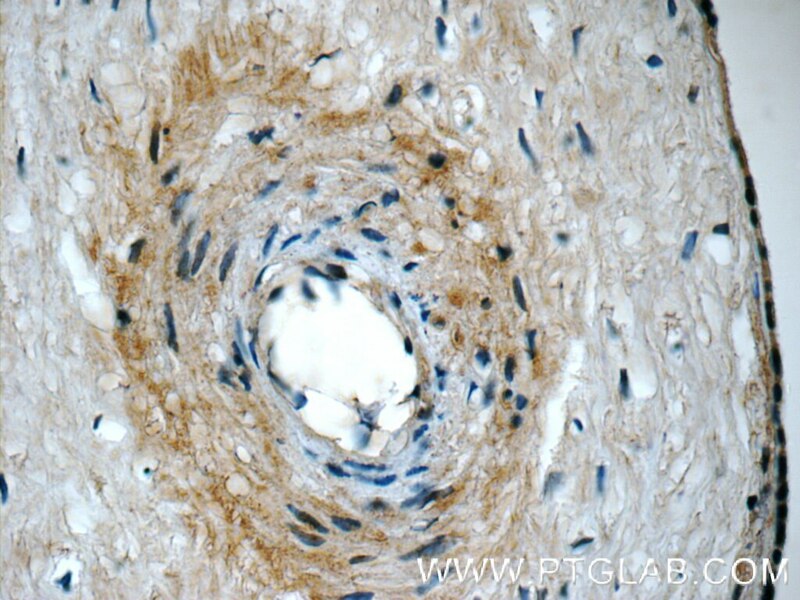 Immunohistochemical analysis of paraffin-embedded human pancreas cancer tissue slide using 12589-1-AP (CDO1 antibody) at dilution of 1:200 (under 10x lens) heat mediated antigen retrieved with Tris-EDTA buffer(pH9). 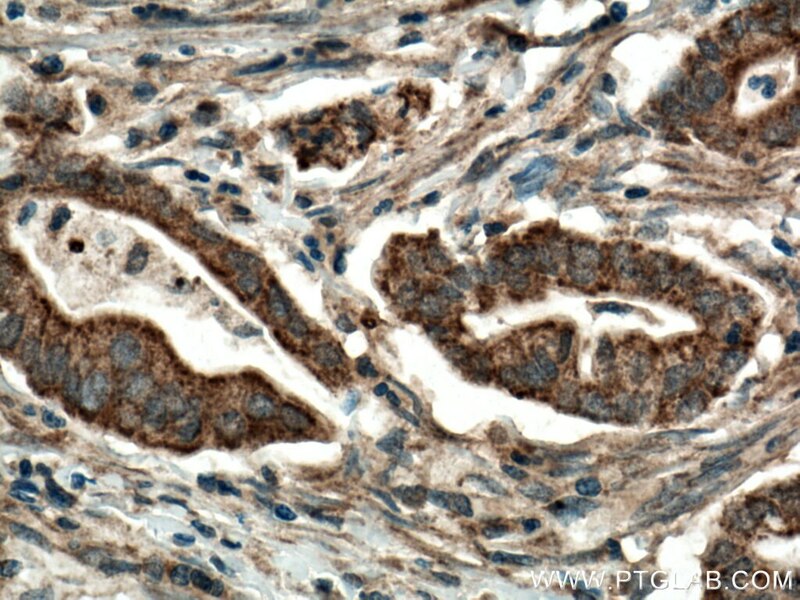 Immunohistochemical analysis of paraffin-embedded human pancreas cancer tissue slide using 12589-1-AP (CDO1 antibody) at dilution of 1:200 (under 40x lens) heat mediated antigen retrieved with Tris-EDTA buffer(pH9).